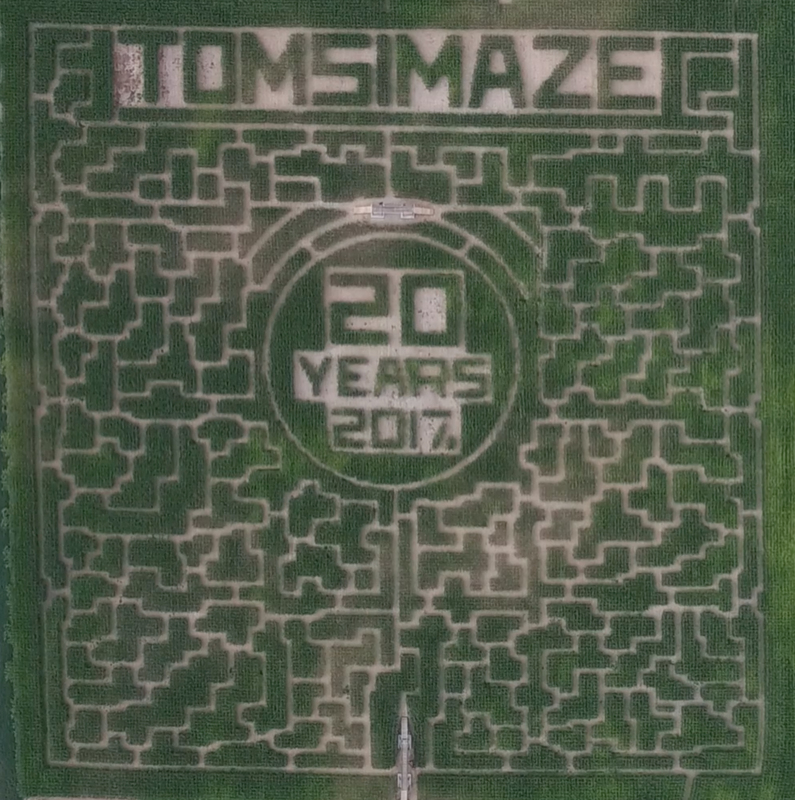 This year we’re turning 21! 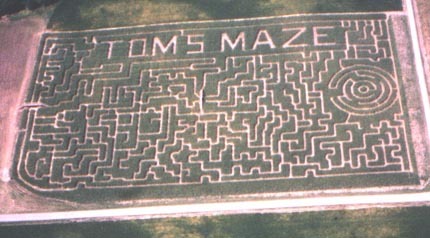 And the voices in Tom’s head are celebrating by making another over the top maze. 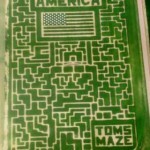 This year’s theme is “Country Fun” so until you can join us for some good old-fashioned “Country Fun”, check out the last 20 years of Tom’s (the voices) genius. 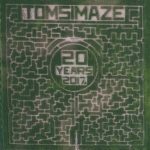 So while we’re waiting for the corn to sprout (as they say in the corn sprouting, maze growing business), have a look at the last 20 years of Tom’s genius (something you hardly ever hear Marie say!). 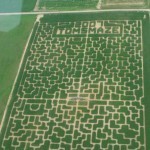 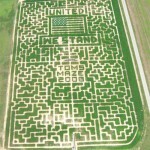 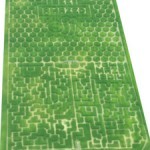 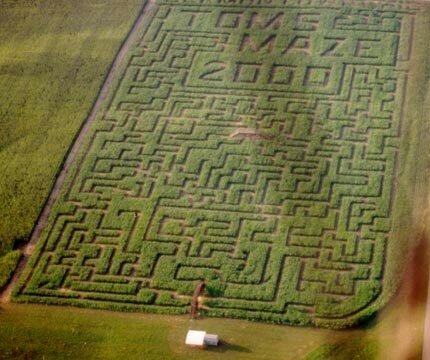 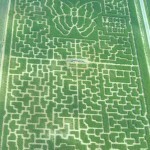 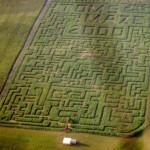 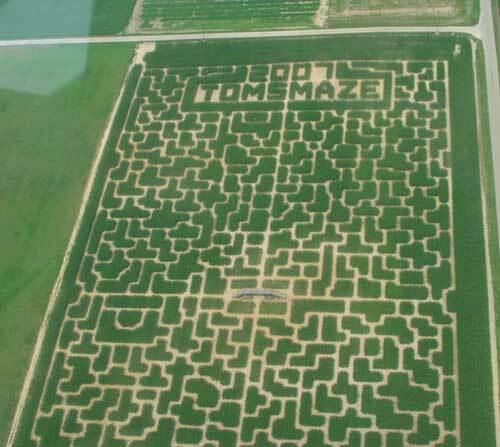 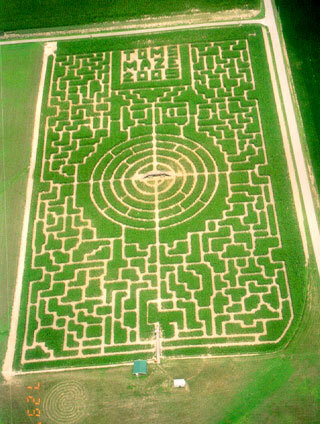 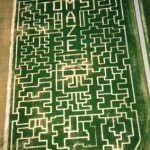 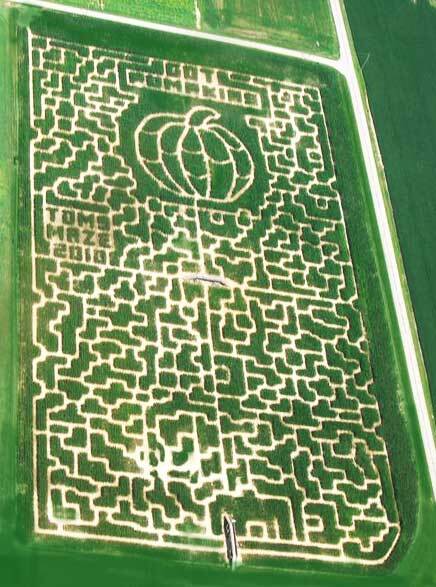 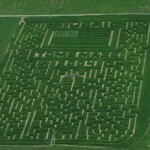 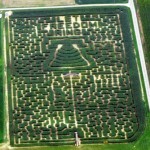 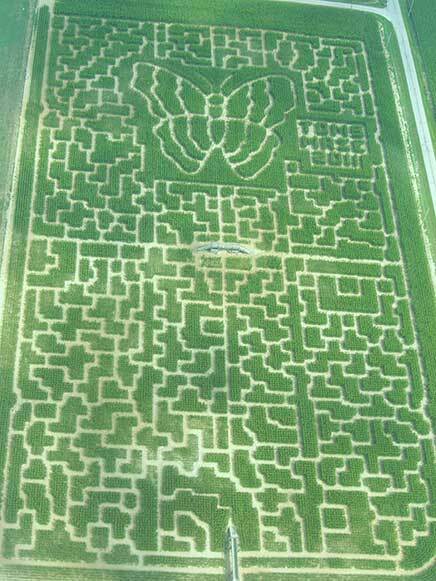 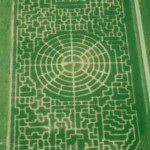 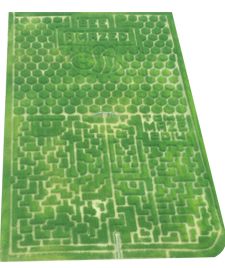 Click on the maze pictures below to get the full story. 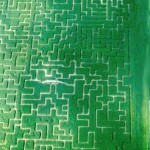 There’ll be a quiz, so read carefully. 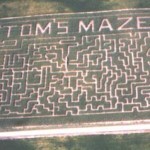 Tom doesn’t like any wrong answers. 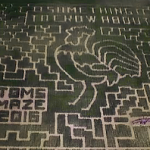 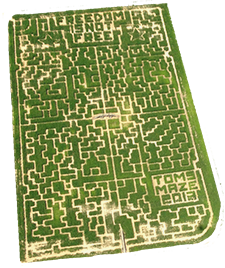 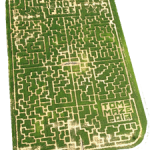 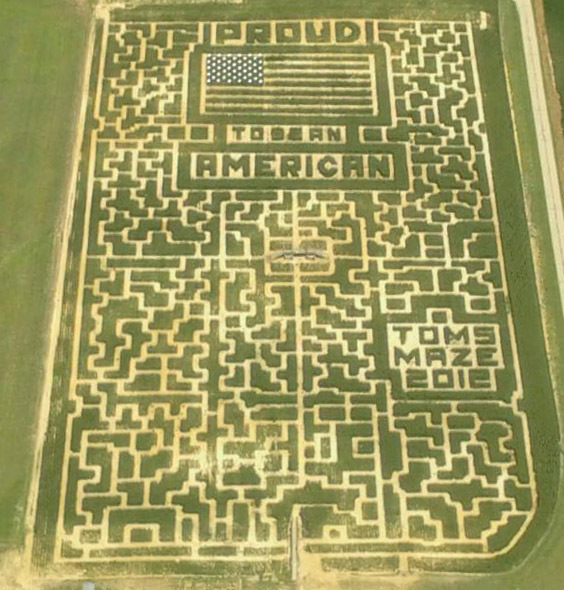 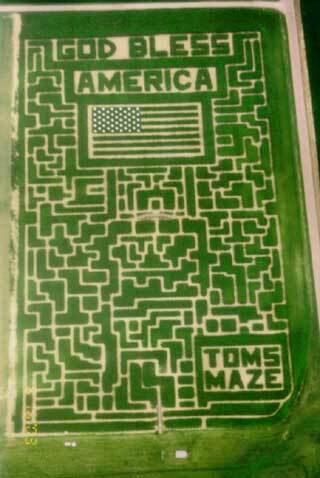 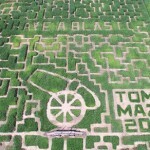 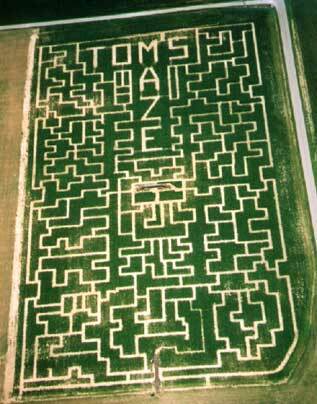 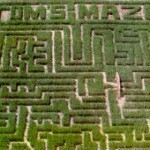 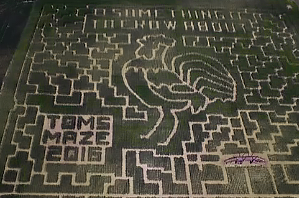 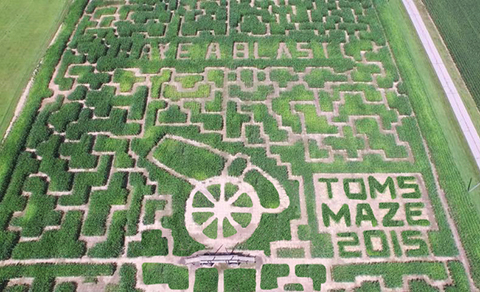 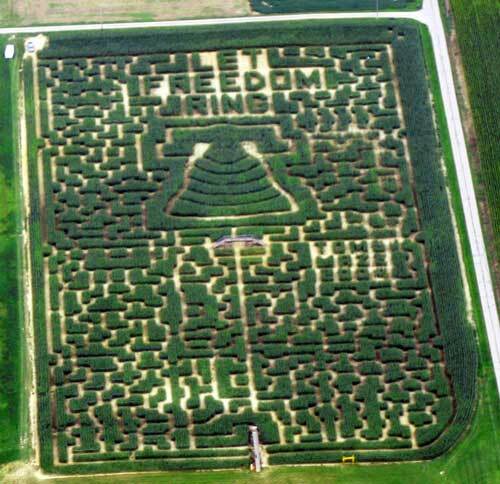 In 2013, Tom dedicated the maze to his father, Harold W Eby, a WWII Veteran and a Purple Heart recipient. 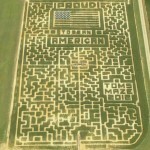 We honor Harold and thank him for his service in helping to keep our country safe and free! 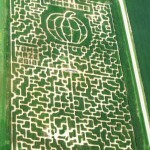 Harold Eby was born November 27, 1914, in Trotwood Ohio. 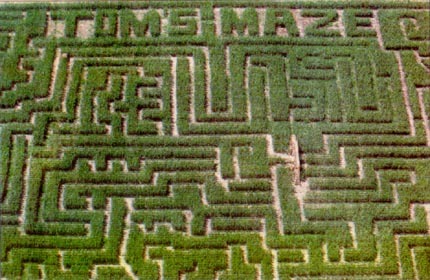 Harold was 29 years old, married and the father of two young boys, Terry and Tom (the maze guy) when he was drafted in 1944 to fight in WWII. 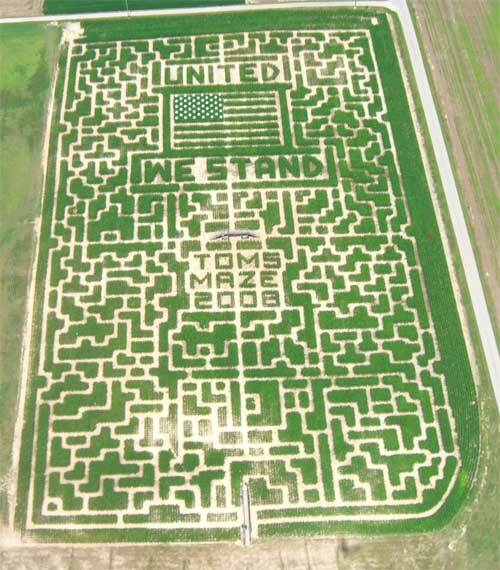 He served in the United States Army, Co A, 406th Regiment, 102 Infantry Division, the “OZARKS”. 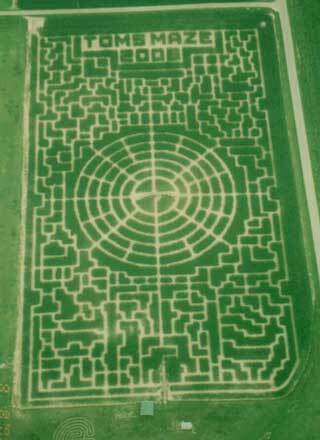 His Unit was shipped to France, moved to Belgium and then across the German border to make an assault on the village of Geronsweiler. 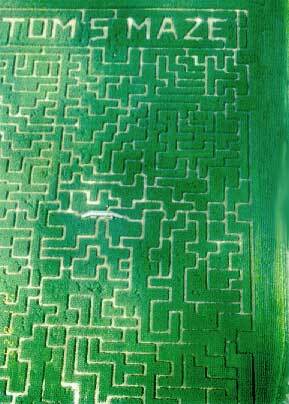 Harold was wounded in that battle and suffered the loss of his left eye. 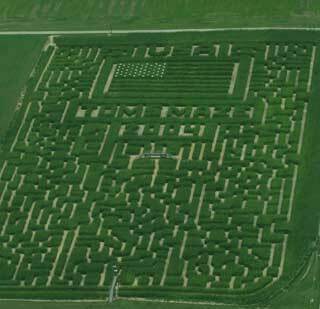 He spent many months in the hospital before he was returned home to his family in 1945. 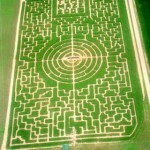 This is Harold’s story about “My Longest Day”.